E-Merchants: Are You Sure You Know How To Use Social Networks To Sell? As we know, the rise of social networks has led to a transformation of consumer habits. Social networks are so effective that they even influence consumer buying decisions. Such that brands have developed advertising platforms and are becoming commercial platforms. This is called Social Commerce. A boon for brands! Still, need to understand how to handle the tools available to professionals on social networks. And yet it is necessary to know how to decipher the codes of the sphere Social Media and the strategies which result from it. Do you Doubt the Effectiveness of Social Networks in the Buying Process? You’re still wondering if social networks allow you to sell. The answer is YES; they can! The Internet is obviously conducive to e-commerce. But the latter is no longer limited only to the Web; it reaches the sphere of social networks. E-commerce becomes Social Commerce. According to a European survey conducted in 2015 by Comscore, we learn that social networks contribute to the purchase decision. This share varies according to the social network, but it’s no surprise on Facebook that the influence is the most important. To rebound on the varying degrees of influence of social networks on the purchase decision, it must be emphasized that not all social networks are equal. As each social network has its particularities and audience, you will not, for example, sell clothes on LinkedIn. Logic. But then what are the possible positions for each social network? We only retain Facebook, Instagram, Pinterest and LinkedIn, the social networks most conducive to e-commerce according to us. The application of photo and video sharing has advanced since its inception in 2010. Today, the 600 million active users worldwide have attracted companies and advertisers. In this sense, Instagram offers advertising formats to promote lead generation. 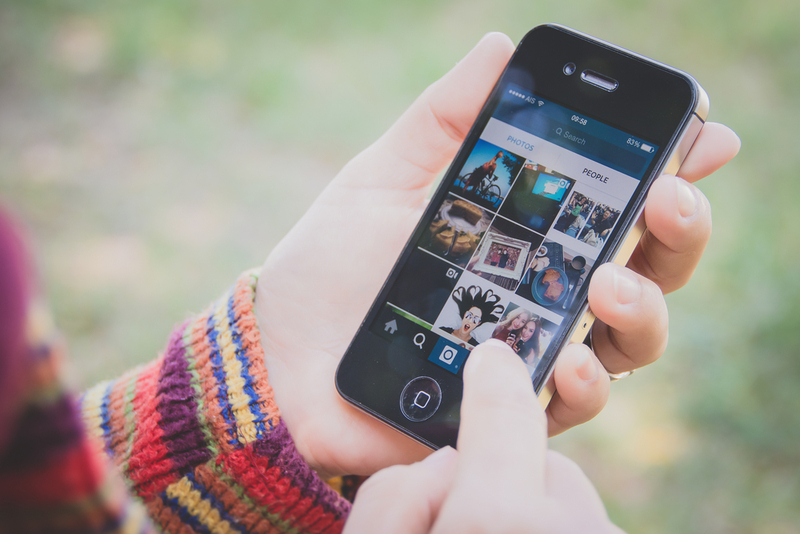 In addition to regularly launching new innovative features for both users and brands, Instagram goes further. This year, two new features should be deployed: the online booking of services for business profiles, as well as a purchasing function. New things like “buy Instagram likes” couldn’t be more favorable to e-commerce, especially if you want to communicate through the image to a young community. Pinterest is a social network a little apart. It defines itself moreover as a catalog of ideas that will serve as a showcase. The specificity of Pinterest is the profile of its users or rather users. More than 80% of users are indeed women who pin products, recipes, decorating ideas, tutorials, etc. On Pinterest, we search, pin and plan the purchase for later. Companies specializing in fashion, cooking or decoration have every interest in getting started on Pinterest. The generation of leads and traffic on its website is very favorable.